The monsoon season in Bangladesh is drawing near and brings with it a new set of trials and challenges for our Rohingya brothers and sisters. 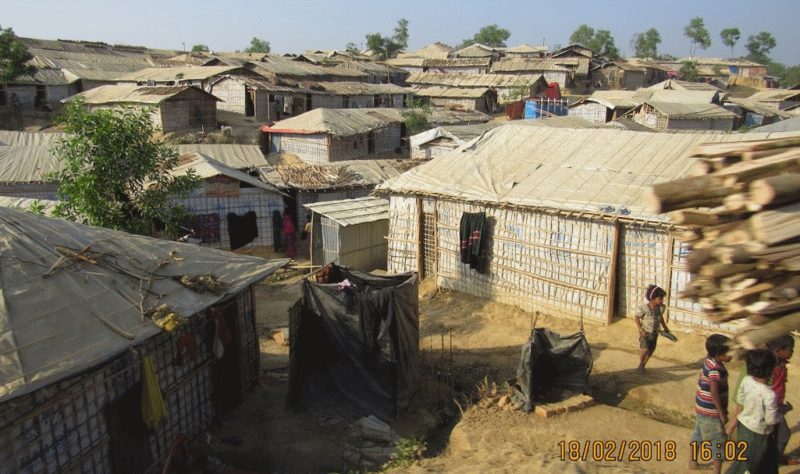 The rainy season threatens the refugee camps especially due to the fact that all structures made there are only temporary and must be well maintained to even provide slight protection from the elements. The homes sheltering the Refugees are made from tarpaulin and bamboo. Many tarps are ripped or have holes in them and many homes have fallen into disrepair. We aim to rebuild these homes in the hopes of offering better protection through the stormy season.